How to wear your dosimeters? avoid taking your dosimeter home and hang them back on the badge boards generally available. While our dosimeters are robust and withstand normal use, damage to dosimeters may prevent reliable dose assessment. So please take reasonable care of them. 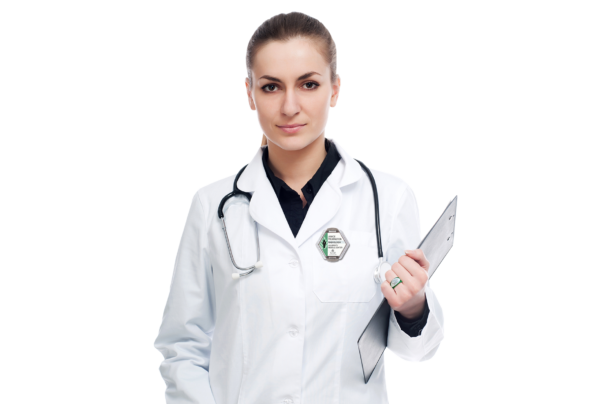 When the dosimeter is not worn, the participant should store it in a radiation free area, preferably in a designated location. This location should be out of direct sunlight and away from excessive heat or radioactive sources. 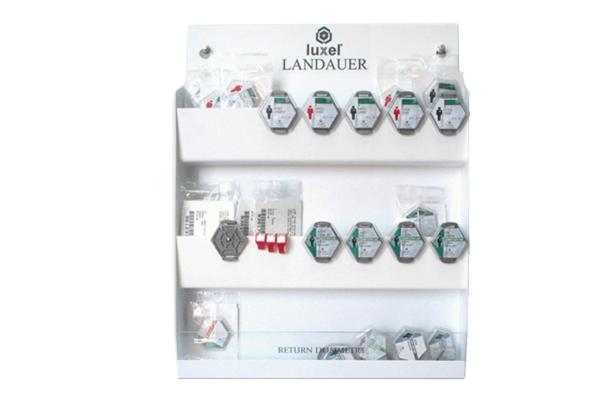 LANDAUER proposes dosimeter badge boards, which can be mounted to ease the collection of returned dosimeters and the distribution of new dosimeters for your staff.